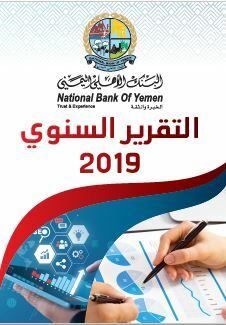 We have the pleasure to present some information about the "National Bank of Yemen" and its services offered through its wide branches network in Yemen. Regarding the Approval on the technical specifications and estimated cost for the general tender No (2) for the year 2017 regarding the supply, installation and operation of a 105 kWA generator for National Bank of Yemen Seiyun Branch. Regarding the Approval on the technical specifications and estimated cost for the general tender No (1) for the year 2017 regarding the supply, installation and operation of a 55 kWA generator. 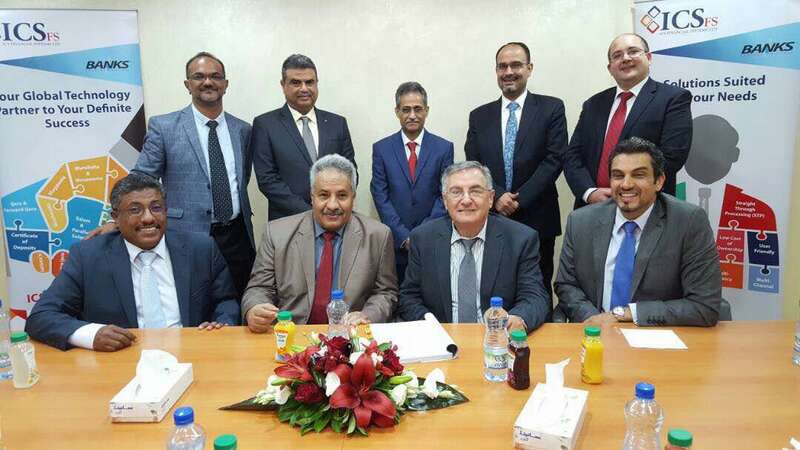 A contract of agreement has be signed (in Amman - Jordan) between National Bank of Yemen and ICS Financial Systems LTD regarding the supply, Installation and successful implementation of a "Modern Banking Solution". 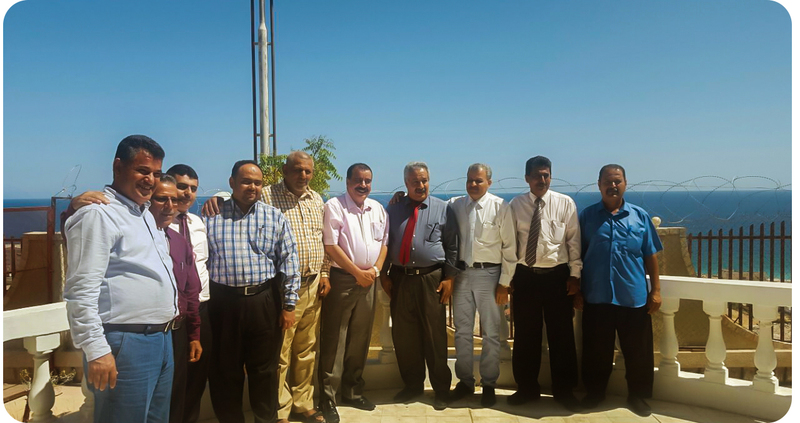 The delegation of the National Bank of Yemen under the hospitality of Major. Ahmed Saeed Bin Briek, Governor of Hadramout Governorate. Dr. Ahmed Ali Omer Bin Sanker was appointed as General Manager of the National Bank Of Yemen, as per the Prime Minister's Decree No. (7) for 2017. Mr. Esam Ahmed Alawi Al-Sakkaf was appointed as the Consultant of the Chairman of Board of Directors, as per the Prime Minister's Decree No. (6) for 2017. Dr. Mohamed Husain Halboob was appointed as a Chairman of the Board of Directors, and appointing Mr. Sami Abd Al-Hamed Mackawee as his Deputy Chairman of National Bank of Yemen on 28 Januery 2017 as per the Republican Decree No. (12) for 2017 issued by H.E. the President Abd-Rabbu Mansour Hadi. Tenders and Auctions Committee Resolution No. (104) for the year 2016 Regarding the limited Tender no (1) for the Supply Network of the Department of Central Accounts materials.